Pac-12 Network really isn't in a position to be losing providers, but here we are. 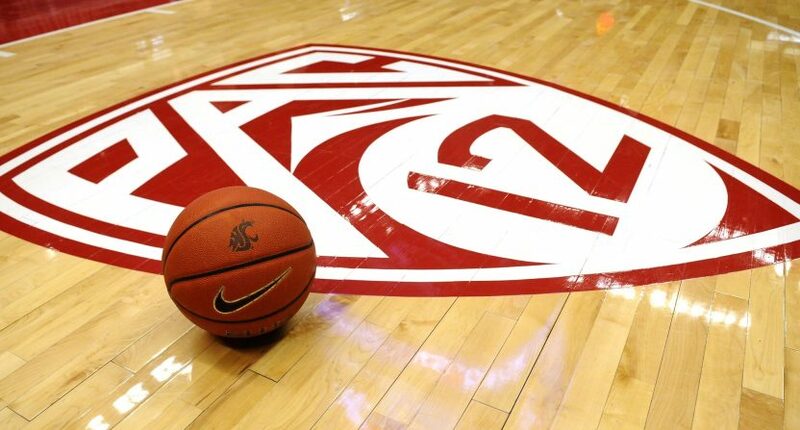 On Tuesday, the Pac-12 Network announced they were being dropped by AT&T U-Verse in a tweet. Interestingly enough, the tweet wasn’t one of the usual “contact AT&T to demand they continue carrying us!” ones, but instead, just a waving of the white flag. As of Dec. 2, AT&T @Uverse will no longer carry Pac-12 Networks. Well, that’s pretty weird, and not good at all! In a statement to the San Jose Mercury News, the Pac-12 Network seemingly indicated that the fight was over and lost, instead of still being waged being AT&T and the Pac-12. This probably doesn’t come as a shock to people at the Pac-12 Network. Over the summer, AT&T and the network reached a temporary extension to their carriage deal, running through the end of football season. With the Pac-12 Championship Game on Friday, the regular season is over, and the temporary extension is gone along with it. As Mercury News columnist (and leading Pac-12 Network authority) Jon Wilner notes, this is more about terrible optics for the network and commissioner Larry Scott than actual business impact. What this also does is kills any small chance that the Pac-12 Network will be carried on DirecTV any time soon, which is seemingly a yearly topic of discussion that never gains any traction whatsoever. So…what’s next? The Pac-12 will probably try to spin this as a net positive, somehow. The growing number of fans without the Pac-12 Network will continue to rise, and they’ll be deprived of stellar games this college basketball season, including UCLA vs Liberty, Arizona vs UC Davis, and more Oregon State games than recommended by the surgeon general. Maybe the Ballers plan isn’t insane after all. Or maybe the Pac-12 will use a future carriage negotiation (perhaps with Comcast) with a carrier currently in business with them (like Comcast) to divest themselves of the network, and let a more experienced entity (maybe Comcast?) run the day to day operations of the network and cut some of the ridiculous overhead. And hey, there’s one company that seems to fit the bill, and they even share a building with the Pac-12 Network right now. I’ll let you use your imagination to guess which company that is.